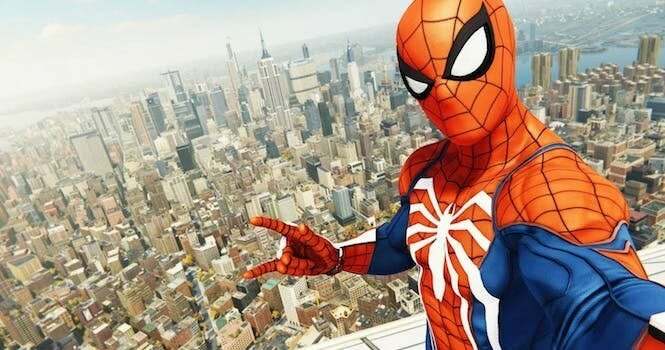 It’s rare these days when a game that has been hyped for several years actually delivers, but Insomiac Games – the developer known for the Spyro and Ratchet and Clank series – has come out swinging (pun absolutely intended) with Spider-Man. It is easily one of the best games of the generation, and is an instant addition to our best PS4 exclusives list. That’s the short version of this review: if that’s all you wanted to know, go forth and web-sling around Manhattan like there’s no tomorrow. 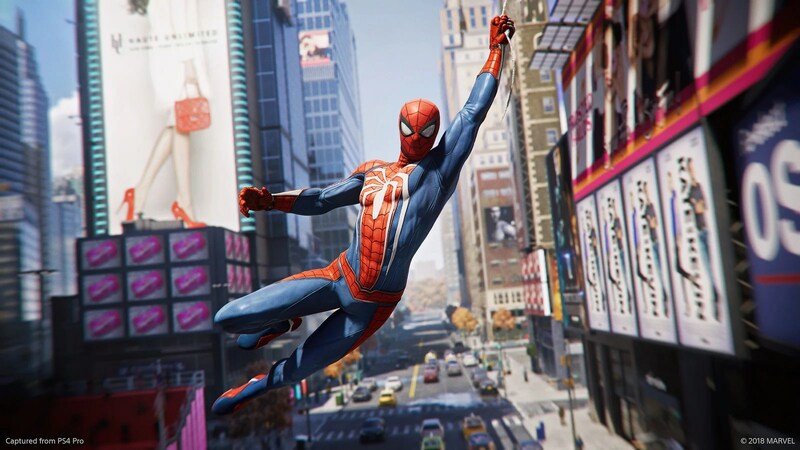 Truthfully, that is perhaps the most fun part about Spider-Man; as the player controls Spidey, moving about New York City is incredibly fun. Not only does the city feel alive, with events happening every few blocks, but just watching Peter Parker fling himself through the air at your direction is incredibly thrilling. The crew at Insomiac have done a fantastic job at capturing the feel of Spider-Man, as he contorts himself to toss another web onto a building, changing direction mid-air to respond to a cry for help. The story is relatively simple: after taking down Wilson Fisk (i.e. the Kingpin) for the umpteenth time, Spider-Man goes after a new enemy in town, a gang known only as the Demons. In his pursuit of the troublemakers, the odds against him increase, and his personal life takes an unfortunate toll as well. The new twist on this story, as shown early on, is that when we first pick up the controller, Peter has already been Spider-Man for eight years. No Uncle Ben origin story, no meeting Mary Jane for the first time, we skip ahead to an adult who is very much comfortable with his powers and used to the daily grind of being a superhero. This decision is a brilliant one as it’s not often we get to skip past “with great power comes great responsibility.” Everyone the world over already knows it all, so instead of boring the audience with yet another interpretation of how it all began, the player gets to experience Spider-Man their way, immediately. Ultimately, it allows the world to feel lived in, as the inhabitants of New York are by now intimately familiar with the routine, which includes civilians, the police, and every criminal around. As mentioned, New York City – although truthfully it’s just Manhattan – is absolutely massive. There are all sorts of events for Spider-Man to get himself tangled up in, including stopping car chases, drug deals, armed robberies, hostage situations, and much more. There’s also the usual fare: time trials, hidden objects, and an incredible amount of collectibles, which appear in the form of backpacks from Peter’s first days as Spider-Man. Most of the little Easter Eggs appear with these collectibles, and there’s something for everyone, whether you’re a fan of the 90s cartoon or the Marvel movies. In addition to all of the great storytelling, the game also looks amazing. Every character is incredibly life-like; Mary Jane Watson, Aunt May, and every character in between all look photo realistic. Perhaps that’s not considered an accomplishment in 2018, but the truth is that the visuals are stunning. Whether it’s a cutscene between Peter and MJ, or whether it’s Spider-Man diving off a skyscraper to land on the roof of a stolen car, it’s very pleasing to take in. Of course, a huge part of playing as Spider-Man is being able to knock criminal heads together. Much like web-slinging, everything about how Spidey moves in battle feels like it has been ripped off the page of a comic book. The agility and speed, along with the ability to really pack a punch, have all been woven into the combat in a fluid, satisfying way. 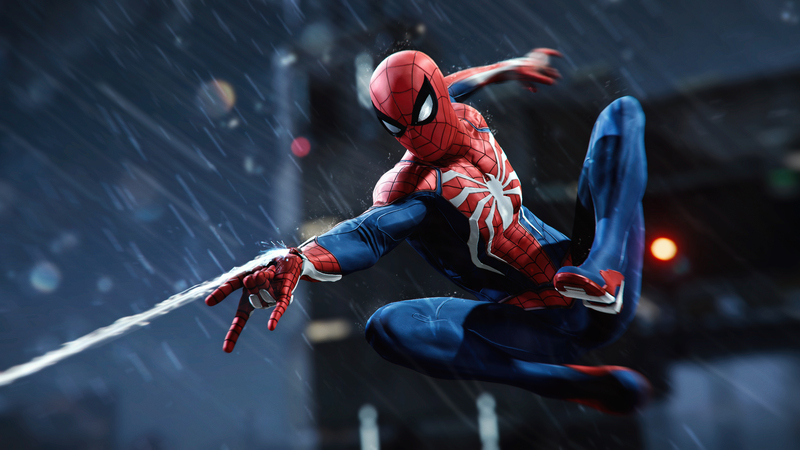 The player is able to use Spider-Man’s ‘Spidey Sense’ to dodge incoming attacks and counter with graceful flips through the air to the next opponent, chaining moves together to increase the combo meter. After every successful encounter with the criminals of NYC (or after any kind of completed objectives, which include story missions) Spidey also collects XP, which go towards gaining skill points. These points allows you to increase Peter’s repertoire of moves, some of which truly help as you approach the end-game. During the course of adventuring through New York, you’re also rewarded with different kinds of tokens, which can be redeemed towards widening Spider-Man’s collection of suits (there are 20+ suits to be worn as the mood fits) or upgrading the suit’s gadgets, which can be pretty fun to employ as the variety of enemies changes over the course of the game. The only real issue with this game are the controls, specifically when Spider-Man is on the ground not in combat. There seems to be a real issue with the ability to go from ground to wall to air and back in a truly fluid way, perhaps because the game has allowed for so many ways to get around using the web-shooters. As such, I found myself having to restart time trials and other challenges more than once, which can be a little grating. Ultimately, Spider-Man is a delight to play. Even though the narrative is short (the story alone can be completed in a handful of sittings), it’s packed with fan service, including appearances by Spidey’s colourful gallery of rogues, and nods to every cinematic version of Spider-Man from Sam Raimi’s 2002 outing onwards. If you’ve been itching for some superhero shenanigans lately, then look no further, because Spidey has never been better. 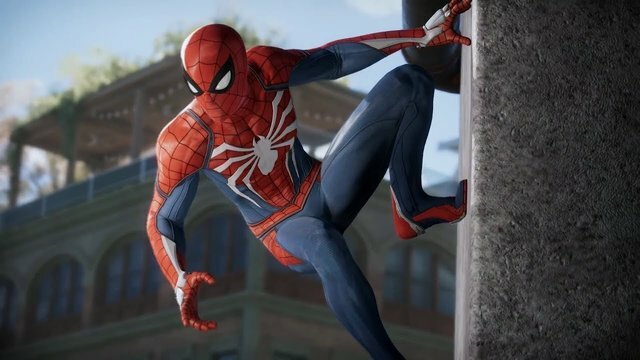 Spider-Man is available now exclusively for PlayStation 4. Okay, Cool was provided with a code by PlayStation Canada for coverage purposes. You can swing by Sho’s page on Twitter at @SNSAlli if you want to chat more about Spider-Man… or Venom. We guess that’s a movie coming out soon, too.